One of the most requested attributes of country property is for it to have “big” hardwoods. I have found that request to be very relative to what the enquirer is accustomed too. For someone from rural Alabama or Georgia, big hardwoods better be sized for good furniture making. For someone from Florida, big hardwoods are anything that is not a pine tree and you can walk under. I realize this is a generalization bordering on a stereotype, but this is anecdotal evidence that these attributes are relative. The same goes for “mountainous” or “hilly” or “rural”. Nevertheless, us land brokers have to use a one-size-fits-all mentality when describing the properties we are marketing. Our descriptions are invariably jaded by our own relativity. 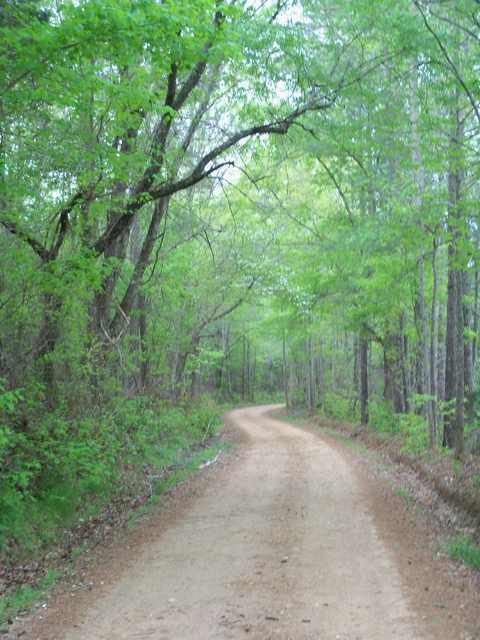 The title of this article is Country Acres – Big Hardwoods. I do not intend to disappoint. For fun I will describe the tracts with buyer locale in mind. You might even notice some of my Southern Anglash coming through too! All of these land tracts are currently for sale. Big Hardwoods…I don’t care who you are! Rural, Urbanite, or Floridian…these are sure to impress. Big Hardwoods…for Southern City Dwellers! Plenty big enough that your rural buddies won’t laugh.